This book provides a comprehensive and easy-to-understand overview of the most important leadership approaches in theory and practice. It examines the idea that leadership is the art of creating a world that others would love to join. What does really matter for daily leadership? How would a good and effective manager be characterized? 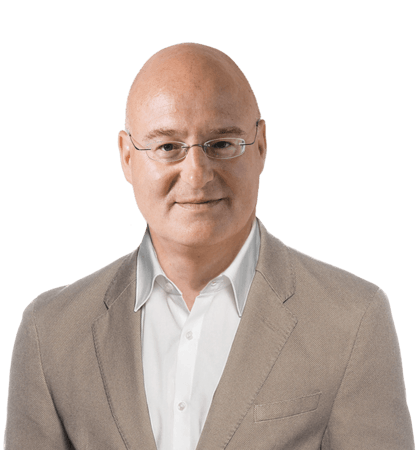 Daniel F. Pinnow describes in a very illustrative way the essentials of collaborating with people in the business environment. This standard reference book exists as a 4th edition in German and is also available in Chinese. It provides a comprehensive and easy-to-understand overview over the most important leadership approaches in theory and practice. The credo of the author is: Leadership is an art of creating a world where others would love to join in. I bought the german version of the book „Leadership – What really matters“ after attending Daniel Pinnow’s impressive Seminar on HR management and leadership at the Technische Universität München. 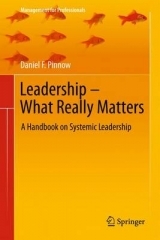 The book gives you a comprehensive overview on a variety of leadership models and is a perfect introduction on the topic of „systemic leadership“. Unternehmensorganisationen der Zukunft Elite ohne Ethik?